Are you guys ready for Christmas yet, shopping done and all? If you are, more power and respect for you! If you are like me, you still might have some bits and bobs to buy, so I thought I would give you some ideas for your Christmas shopping, would you like that? 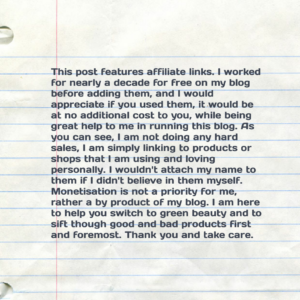 The main idea behind my blog is to be helpful to you guys, and what better way than recommending great natural products at all price points? 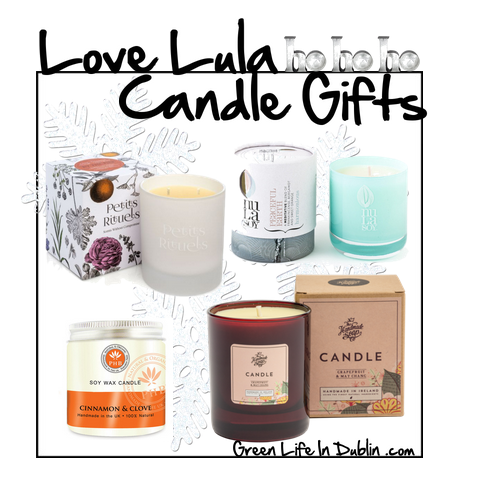 Love Lula has great Christmas Shop here and here are my recommendations from it. I thought you might like the idea of getting all your presents in one shopping spree not leaving the house, and it is all delivered to your door? Me too! Oh, the joys of internet shopping! You can also rest assured everything you will pick is natural and cruelty free, with focus on organic ingredients where possible. All that, and the delivery is free worldwide for all orders above £15. Do I need to say anything more? I think not! 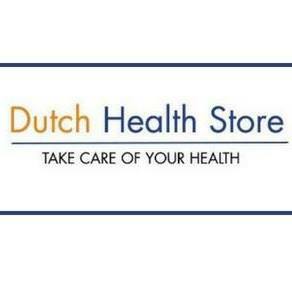 One stop shop for all your needs. And no harming of bunnies or humans here. I will limit each category to five to seven items as not to overwhelm you, I hope that’s ok. This lovely set includes their famous Rose Day Cream, which is easily my favourite face cream when it comes to products from Love Lula – as well as two deluxe travel sized side kicks, Soothing Cleansing Milk & Facial toner, both of which I adored too. All for the same price of the cream itself – how amazing is that? Find my review at the end of this post, and bear in mind it also comes in Light version too, which I also loved. This is a perfect set for someone who loves facial oils, and for someone who is new to them as well. Comes with five minis, housed in the cutest little bottles – my favourite is definitely rosehip oil, but you also get cacay, argan, moringa and marula oils. They last for ages too, so you will definitely get the feel of whether these oils are for you before investing in the full size of one of them. Retails for 20£ or just below 23€ for a box of five samples. Walden is amazing natural perfume brand, and their A Different Drummer one shot straight into my Top Three Natural Perfumes of all times – and I loved it that much I bought it in a cute 10ml roller ball format too. If you aren’t sure which one you or your recipient would like, this gift set is a perfect present. There’s a roll on set of all the perfumes too. Hmm, I have to come clean here, I am adding this set purely for selfish reasons – I want this for myself! Primarily for that luxe eye mask, but I would be excited to try all those cute 5ml samples of oils too. Having tried a few bits from the brand I know they use high quality ingredients, their Love hand cream is something that made into my recent favourites, and the bath salts are dreamy. Love the brand’s focus on good quality sleep – it is very important on so many levels – our bodies rejuvenate at a cellular level at night. If your budget is bigger, you might treat yourself to their full sized gift set, which includes the mask, the luxe hand cream, and bath salts I mentioned earlier, but also full size of aromatherapy soy candle and 5ml of face oil. If you love lavender scent, you will be in heaven! For only £17.99 or €20.47 you’ll get full sized 400ml Oblepikha shampoo and volume conditioner (450ml) as well as hair styling spray – not bad, huh? This award winning range is taking green beauty world by storm and if you want to, a piece of it in a form of body serum can be yours for 49£. Choosing core performance oils and naturals to bring your skin back to fabulous condition. Oils for calming skin, oils for rejuvenating skin, creams for protecting skin, balms for cleansing skin, essential oils for performance and fragrance and much, much more. Formulated for great skincare results because there really is no other reason to apply. FIRM BELIEVER is a treatment oil for the body. The core oils blend to bring lustre, luminescence and glow back to your skin. The fragrant essential oils have a double effect. The blend including neroli, red mandarin and *bergamot is based on the original eau de cologne formulation derived from the French fragrance houses, but not only does this smell divine and is beautiful to wear, the therapeutic qualities of these essential oils are toning, skin softening and regenerative. 75£ for 50ml, but boy, let me tell you, I am enamored with this brand! Natural aromatherapeutic cream based on essential oils botanical extracts and the most advanced Biotechnology. The cream is designed to provide you with a unique feeling of relaxation, repair your skin cells and slow down skin’s aging process. The cream contains 21 active ingredients of the highest quality and revolutionary in skin care, making our cream highly effective and unique. Our active formula includes antioxidants such as Ginseng and Green Tea, probiotics like Propolis, and skin’s regenerators as Reishi and Rose Wood Bio essential oil. You will look and feel great! Won Beauty shortlist editor´s choice award on 2016 and a few other awards. 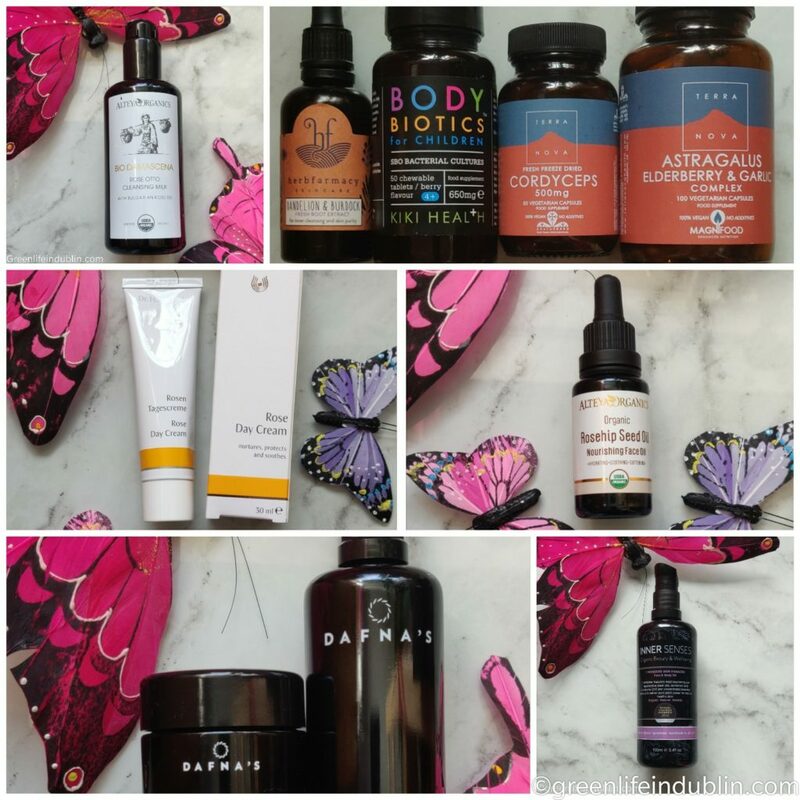 Probiotic skincare is all the rage at the moment, and this serum is what I want myself, so that is why I picked for this gift guide. This is something you might be a bit hesitant to buy yourself, but would love to get as a present, right? The firming and lifting effects of this age-defying serum are enhanced with long-term use. Inactivated probiotic Lactobacillus cells are added to stimulate the skin’s production of β-defensins. These peptides shift the populations of microbes in the skin to favour beneficial species so that they can out compete pro-ageing species. Suma Root, Muira Puama Bark, and Madonna Lily extracts are used in combination to improve the strength of capillary walls and aid in tissue repair. Over time, skin firmness and youthfulness improve. 147£ for this magical potion, but it that is too pricy for you, Esse have many other products, starting from 14£, so you can pick and choose. As I already mentioned, NYR as a brand holds a special place in my heart and I love everything about them – they do everything the way I like things to be done, all ingredients are not only sustainable and fair trade, but as organic as it possibly be. Frankincense as a skincare ingredient is a superstar when it comes to anti- aging, and reducing stress as well – fantastic on so many levels! Studies show that 84% of women agree inhaling the aroma of the Frankincense Intense™ Lift Serum helps them to feel more relaxed immediately†. 71% agree their eye area is visibly lifted after using the Eye Cream†. 75% agree their jawline feels firmer and cheeks more taut after using the Creamǂ. This set might seem like it is very pricy for a second – £175.00 or €199.16, but when you actually see that it contains Frankincense Intense™ Lift Serum 30ml Frankincense Intense™ Lift Cream 50g Frankincense Intense™ Lift Eye Cream 15g, it is actually a fair price. If your skin is ready for Frankincense, this is a fantastic gift that will last at least six months if not more with daily use. Plus NYR have Christmas gift packaging down to a T – the best around if you ask me. You definitely need no more packaging or wrapping materials, that’s for sure! Let’s start from the most expensive things in descending order with these men’s gift sets shall we? This Ermana gift set costs 45£ (or just above 50€) but it will give your man almost a year of use, I find facial oils and balms do last for ages! I picked this set because it is suitable even for most sensitive skins. All natural ingredients too. Ceyx is brand aimed at men, they do natural grooming products enriched with petitgrain and patchouli oil. Ceyx is Vegetarian friendly / Cruelty free / Paraben and sulphate free brand. Ticks all the right box if you ask me. 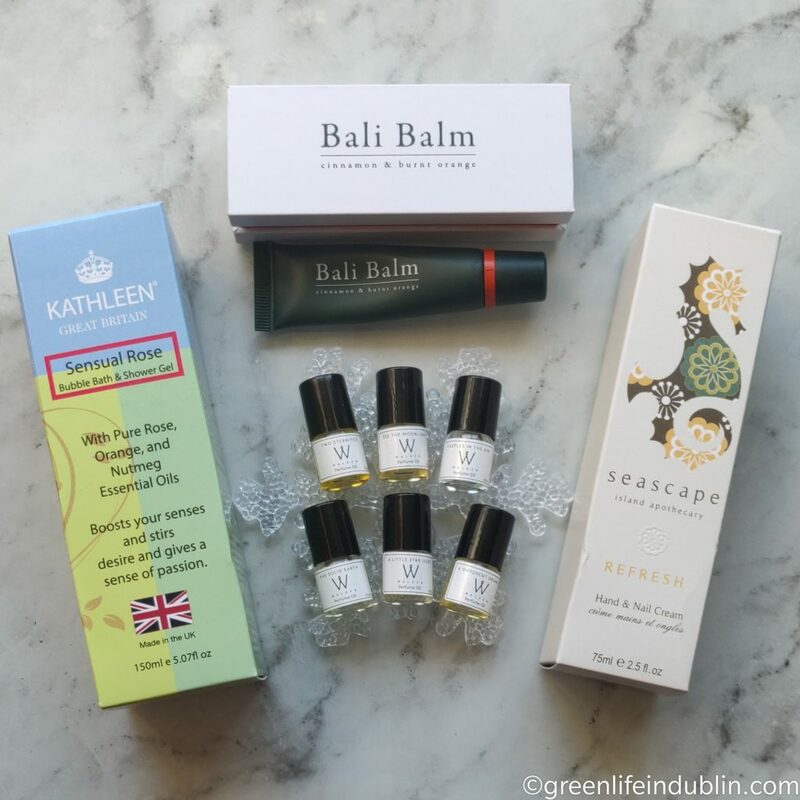 Mr Green Life In Dublin is testing this kit at the moment, but I find myself stealing products from it one by one – they are good and the smell of sandalwood is dreamy. Shh, don’t tell! Review to come soon. Another bargain present for any man in your life that shaves already – designed to give close shave and packed with essential oils. The official blurb is too funny – it says it’s citrussy lather boosts moisture and ego in equal measures! Priced at 7.95£ or 9.04€ – great budget option. In addition to the brand mentioned above, I would also suggest looking into Be In Blossom, Natura Siberica, Neals Yard Remedies, Stop The Water While Using Me, Macho & Bling Unisex Skincare, Madara, Sukin all those brands have some fantastic products for men. I would also suggest Terra Nova Supplements & Kiki Health for health related gifts! Ermana is a range of skincare products made from a blend of botanicals and all things natural. Products are all preservative free and contain no parabens, sulphates, artificial fragrances or colourings. Ermana is nourishing and hydrating nutrition for your skin. 49.95£ and you get everything you need for the perfect complexion. You get 8 pieces in the set, some full size, some samples, plus a brush and a bag. 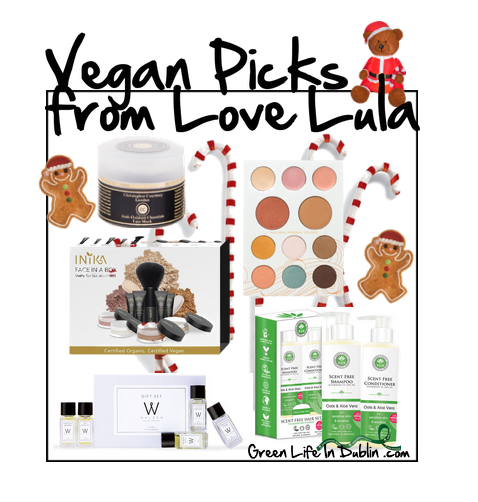 Inika is a wonderful vegan make up brand that holds a special place in my heart. Their products are amazing. 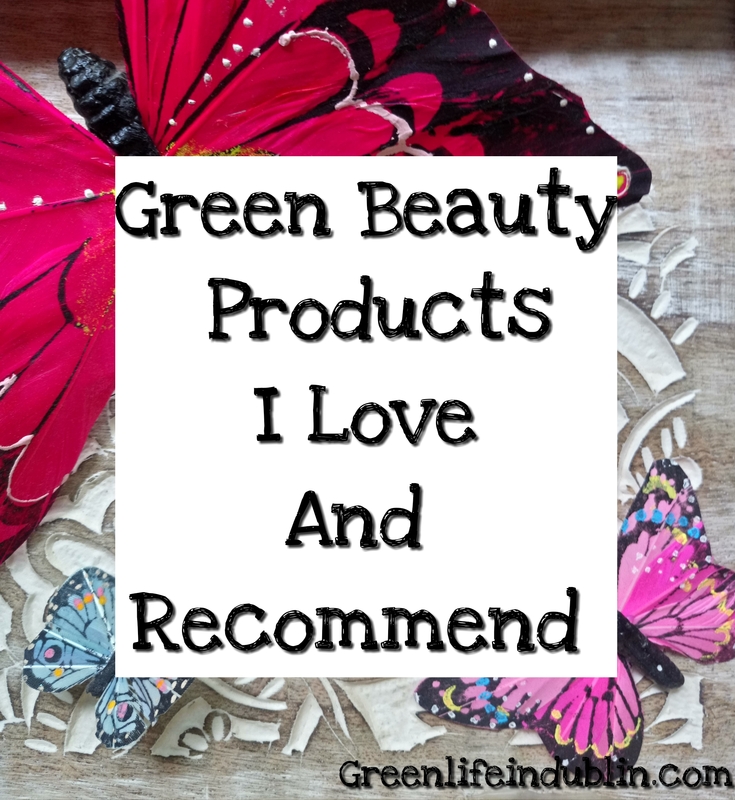 Foundation, mascara and the Peachy Keen blush are one of my favourite green beauty products ever! Well worth checking out. For 33.99£ you get the palette that will give you multiple looks for every occasion! The Solar Complete Mineral Palette is a full set of eye shadows, blush, bronzer and coconut highlighters all in one beautiful, recyclable palette. For tons of other vegan products, see here. Walden perfumes are also vegan. You will be spoiled for choice! Comes in three sizes, larger one is 38£, middle one 24£ and the travel size is 14£, so you can pick and choose which one you want to try. I love all of them, but the Moon Balm is my fave, plus it is winter proof as well, so that is the one I am going to recommend. Priced for a bit less than 5£. These are always handy, it is something I always appreciate as a gift. After all, the gift that you use every day is the best kind of gift in my opinion.Priced from 2£ for one from Lyons or you can get a Balm Balm set of 3 for £9. 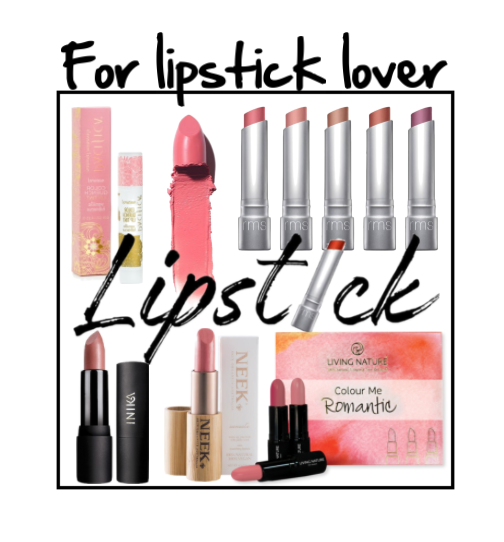 Great for someone like me, who wants a light wash of colour in their natural lip balm. Perfect everyday lip if you ask me.Retails for 7.49£ or 8.50€. Well worth it in my opinion. Matcha is a superfood in my opinion, full of antioxidants that we all need – ten times per cup than a regular green tea would have. It is my little everyday luxury, and I would be chuffed to get it for a present! Pure Chimp has three different sizes, and a few flavours as well, starting from only £4.95 or around €5.63 for 20gr. These are always handy in Holiday period, even for someone like me, who does not wear nail polish for the rest of the year – there’s something in the air that makes you want to get all dolled up for Christmas! 12£ each. Their cuticle oil is fantastic too. I find these cute little cube lip balms better than Eos, so all three of us gals have one each. You can never have too many lip balm, am I right or am I right? NYR is a brand that is close to my heart and I am very impressed by everything about it, from company’s ethos, to the products and their ingredients I’ve tried to date. Wild Rose and the Bee Lovely are my two favourite lines, and I’ve gone through countless tubes of their hand creams in the last few years. Sinks in quickly, great ingredients. Recommend. 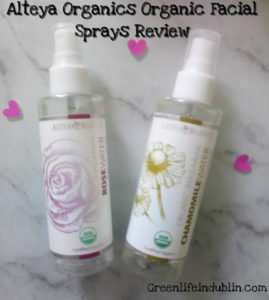 Alteya is the brand that captured my full attention as soon as they appeared on Love Lula – and I knew I was hooked from the first spritz of their Rose Facial Mist – see review below and keep your eyes peeled for more reviews coming! Try it for yourself too – you will know it is a real deal in an instant. If you are not a rose scent fan, I still recommend you try it, because Alteya’s products smell of authentic rose, the way it should be – not synthetic sickly sweet or that musty “grandma’s house” rose scent you might have sniffed in some shops. Other type of facial mists available as well. 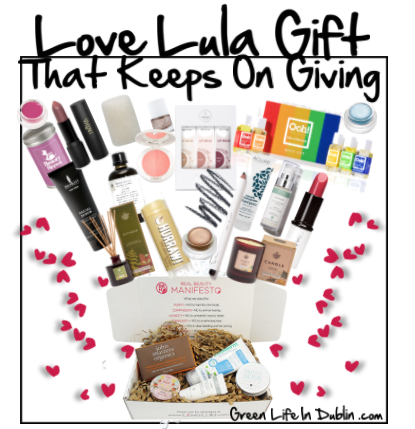 One more option I would suggest for a gift is a wonderful Love Lula Beauty Box – the recipient (or yourself) will get a beauty box full of natural and organic products each month -that’s the only beauty box I am getting and it feels like Christmas come early each time! The value is always more than 50£ and you are guaranteed to get at least 2-3 full sized products in the box. So it is well worth it, the value far exceeds what you pay for. And don’t you love the idea of a gift that keeps on giving for the whole year? To see what products came in the previous boxes please peruse my FB Love Lula album here. How are all of you? Hope you are well? Today I wanted to share my first impressions review of new and hotly anticipated Bella Aura’s Custom Care Collection! I don’t know how about You, but I certainly was at the edge of my seat for months, while Yasmine, the boss babe behind the Bella Aura brand, has been teasing us with spoilers via InstaStories. Yasmine herself is the best advert for her brand – you only have to look at her perfect glass skin to know you want to know what she’s having! The Swiss laboratory that Bella Aura partnered with is an international family business based in Switzerland that has been operating for over 75 years. As an innovative technology company, they supply demanding industries with natural and organic raw materials. They combine high-quality products, in-depth expertise and comprehensive services to offer their customers tailor-made integrated solutions. They think long-term, respond quickly, take a cooperative approach and are prepared to enter into and stand by commitments. They assume social and cultural responsibility and trust in the ability and loyalty of their employees and business partners. 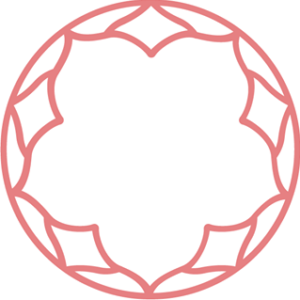 Bella Aura is proud to source the ingredients from ethical and fair trade farms and artisan producers. All products are certified cruelty free and have high percentages of organic ingredients. I always knew Bella Aura is a fabulous brand, and I am happily witnessing it collection various awards and certifications – don’t just take my word for it, check their social media! Natrue and Nagoya compliant, Halal certified and bear both Ecocert and Cosmos certifications, no less. Bella Aura bioactives are made with Swiss actives blended from ancient traditions, which are also certified Halal, Ecocert, Cosmos, Natrue, and Nagoya. Products are based on botanical extracts of plants, herbs, and trees and the protein content in their roots, leaves, flowers, fruits. They are 100% natural botanicals and biologically advanced ingredients essential to healthy skin. So imagine my delight when these gorgeous products landed at my door on Halloween – all treats, no tricks, mind you! It’s safe to say I did a happy dance on the spot, and I am still happy dancing! Let me cut to the the chase and tell you upfront that the products are as gorgeous as you imagine them to be, and even though I am testing them for a couple of days only, I think the products will take firm spots in my Holy Grail Products gallery – I am happy to report no initial reactions or irritations – including the perioral dermatitis patch I have on my left cheek. I think we all know how uber sensitive and reactive my skin is, and if the products suit me, chances are they will suit anyone, although of course, sample patch test is always recommended. I will follow up with the separate reviews on all the the products later on, this is first impressions review. And the impressions are good! Shall we take a look at the individual products? This is essential oil-free serum that effectively hydrates, restores, calms and balances the skin. Main ingredients: Icelandic moss extract, Magellan’s peat extract, Polypodium Vulgare, Fern extract, Safflowerolosomes, olive oil extract. This is the product I have tried first, and I was not disappointed! It has a similar consistency to other Bella Aura products, it is a thin emulsion that resembles a thin yogurt consistency, but do not let that fool you – the product is a powerhouse of wonderful natural ingredients and extracts like Icelandic moss and peat – say what? The ingredient list intrigues me to no end, and I am very curious to see what it will do to my skin in the long run. From the first impressions point of view I can say that my skin felt very smooth and soft the the touch, and once I followed up with Bella Aura day moisturiser, it felt good and moisturised for hours on end. The product description promises to revive dry and dull skin and rejuvenate 20 years of youthfulness within four weeks (in-vivo study). Polysaccharides in evergreen fern extracts will help the skin to retain moisture and provide intense hydration. Skin will look fresh and young with increased smoothness, elasticity and firmness. Eight benefits in one product, doesn’t that sound like a dream? This is aimed at dry and dehydrated skin, with loss of elasticity and uneven texture, dehydrated skin, eczema type conditions, dull skin, oxidized skin and fine lines. Right? I feel this is the product that was made for me, and I will make sure to follow up with a detailed review in about four to six weeks – I always take that much time to really test skincare products. Oh, and you get 50ml or 1.7oz of this product. Icelandic Moss Extract, Magellan’s Peat Moss Extract, Polypodium Vulgare Fern Extract, Safflower Oleosomes, Olive Oil Extract. This is lightweight yet powerful body contour serum that deeply hydrates, restores skin firmness, smoothes skin texture and stimulates collagen production for measurably firmer, smoother and rejuvenated skin. There’s that signature Bella Aura texture again, the serum takes no time to sink in into the skin, yet it leaves the skin deeply hydrated and super soft. 138 % improvement of wrinkle appearance and 100 % more facial collagen density as compared to placebo. 53 % reduction of stretch marks volume and 212 % visible improvement of stretch marks appearance as compared to placebo. I am really looking forward to using this, especially seeing the effects promised- and knowing I’ll be testing this in the cold months of the year, I’m interested to know how it will work on my skin. Yasmine told me it is supposed to work on cellulite too, so I am really curious! I am yet to find a product that works in this area, and if this does, I will make sure to shout about it from the rooftops. Oh, and you get 100ml of this product. Say what? Shall we look further into the ingredients? This beauty also has rosemary leaf extract, blackcurrant seed oil, sunflower oil and microsilver. Sounds good? I think so! Just like Hydra Revive Treatment, this is another 8 in 1 product meant for acne prone skin that might have inflammation and dehydration, as well as redness, congestion and hypersensitivity, oxidized skin and eczema type conditions. This product is a bit different from the others in terms of colour and smell – as you can see from the photo, it has a slightly darker than white colour, almost grey, and the smell isn’t of neroli like the other products. I actually like the smell, it is slightly herbal and forest like, it is like you would take a walk in the pine forest in sunshine and absorb all the smells around you. The texture is the same as all the other products, might be ever so thicker, and of course, it sinks in within seconds, leaving no residue, no tight or uncomfortable feeling or anything of that sorts. It actually holds up alone if I use instead of moisturiser, and it carries me through the day beautifully on it’s own. Again, really interested to see what changes it will bring to my skin – and pinky swear to follow up with a review in a few weeks time! Norwegian Spruce Extract, Blackcurrant Seed Oil, Sunflower Oil Concentrate, Balloon Vine Extract, Rosemary Leaf Extract, Safflower Oleosomes, Micro Silver. So what are my final thoughts? I like the products so far, as I already mentioned, there were no initial reactions, which are more than likely if I test any kind of new product, so I am well chuffed. My happy and plump skin agrees! Let’s hope things will continue this way – and I will certainly make sure to follow up with the reviews of all of these products in the next following weeks. If you are interested in trying any of these new launches (and we both know you want to), here are some more good news – you can save 15% off them with my ambassador code “renata15”, so make sure to use it at the checkout at BellaAura.com . 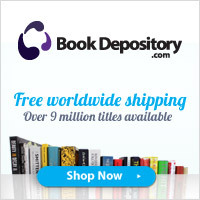 They ship worldwide! That’s all for now, see you here again next Tuesday!